If you’re a regular reader you probably know that I came back to Dublin last month after spending three months down in Ballymaloe Cookery School and Organic Farm doing the 12 week certificate course. It was intense, delicious, tiring, rewarding and I feel lucky to have been able to live this experience. 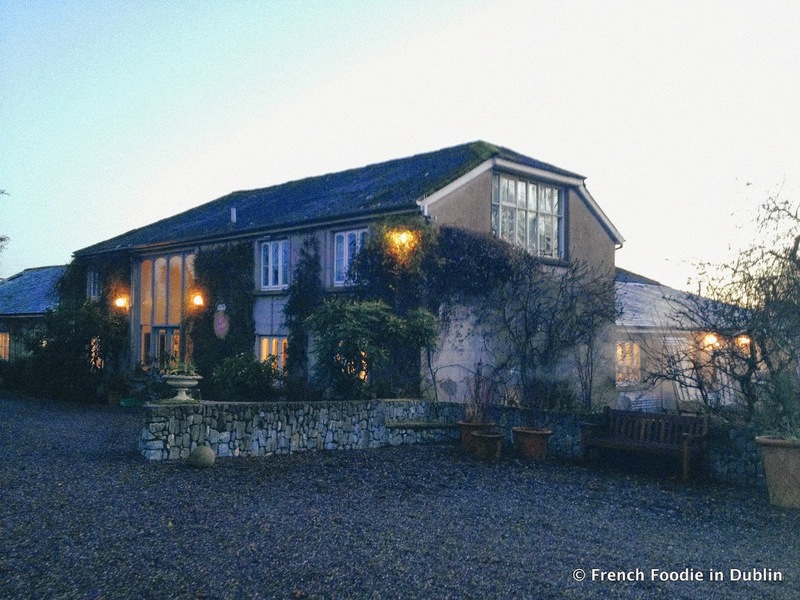 A few weeks ago I met with a food lover I know from Twitter who is about to embark on her culinary adventure to Ballymaloe herself next week and shared a few of my tips with her. I thought I’d post them here too, for those who enrolled and are a bit anxious before hand. I know it could spoil the surprise but at least you’d know what a typical day is, the kind of food and topics that are covered and you’ll get a feel for the place and the course. Also read other points of view on the school’s website where you will find links to blogs of past students. 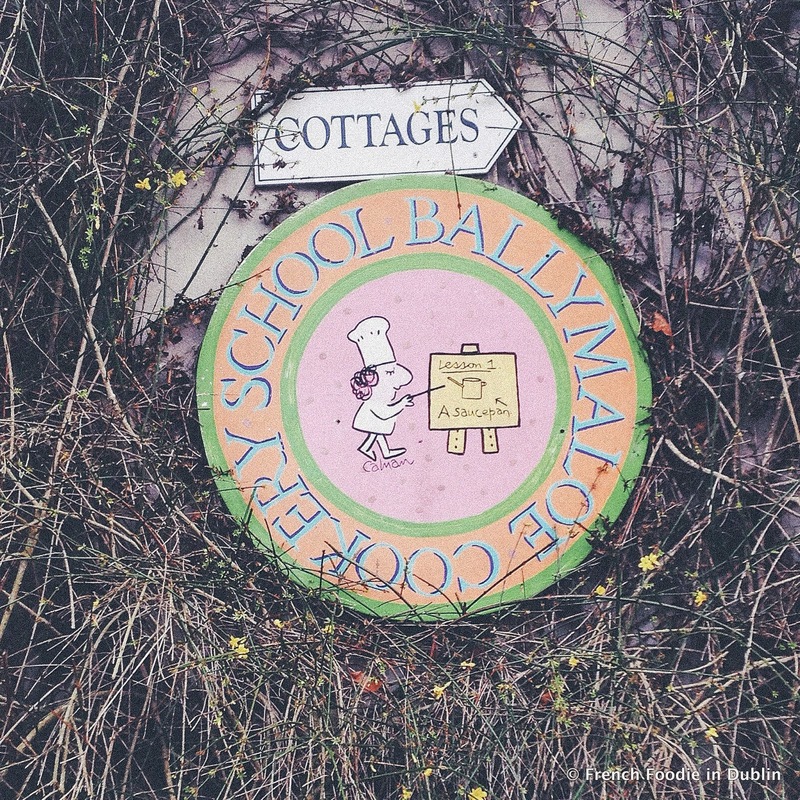 I highly recommend the Ballymaloe Cookery Course book and Forgotten Skills of Cooking. They will help you study for the exams, which are harder than you might expect. If you can read 30 Years at Ballymaloe it really describes the place well. Shanagarry is lovely and all but it’s in the middle of nowhere, so if you have a car your life will be easier. FYI a taxi ride to or from Midleton costs €20 each-way. Try to familiarise yourself with the salad leaves from the start in preparation for your exam. Know your salad leaves and herbs, practise the techniques and you will be fine. If you arrive early in the kitchen you should be ok and not panic too much, it’s also a way of avoiding to queue for ingredients. The final written exams are bloody hard as they cover absolutely everything that is mentioned in the notes. You get the most random questions and if you don’t start studying from day one you will suffer on the last day! Some teachers are more patient or have more people skills than others, some of your kitchen partners will be messy or stressed… Like in real life you just need to adapt and not to stress, after all it’s all about the food and enjoying cooking it! Bring a little coussin if you can or anything than can help you. I reckon they do this on purpose, so that tired students don’t fall asleep in the afternoon. It’s an organic farm and the Irish weather has a mind of its own, wellies are necessary! When you’re sharing recipes with your partners, try to cover as many techniques as you can. If you have time, add a few to your order of work but try to organise yourself or you will panic towards the end and see you have lots of things you have never done. The first day is the hardest because you are facing the unknown and are part of a group of 60 strangers who just met. The first week goes so quickly and you will be a bit overwhelmed but then you get into the rhythm and don’t see the time going by. You will learn a lot, some days are better than others but it’s all about cooking so no need to get too stressed or panic. Same about the exams, enjoy but don’t overthink things when you’re doing the course. It’s an expensive course, it’s intense and it’s all about food, all the time. If food isn’t your main passion in life think twice. It’s a gastro boot camp, you have duties to do, sometimes the days are long and you might feel like you can’t cook. Soak up everything like a sponge and enjoy using the best and freshest ingredients and learning from food legends as there aren’t many places like Ballymaloe, where people care so much about food and respect it as such. You will miss it when it’s over. Yep, it’s a very special place and you will need a few days/weeks to get back to reality. Ouch. Sob. 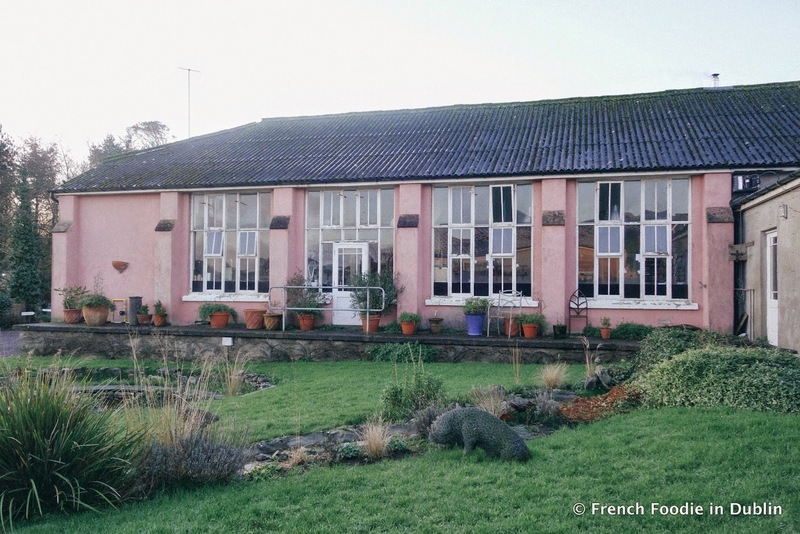 Have you done the Ballymaloe course? Please feel free to share your tips in the comments below.